The OECD Business Insights on Emerging Markets report from last year described how. “ Urbanisation in Africa is rapidly occurring at an unforeseen pace – the population of cities has doubled in 20 years to reach 472 million in 2015. With such unprecedented growth, coupled with an expanding population in the middle-income range, African cities are an important and growing market for the private sector to build infrastructure and provide goods and services .”** With this renewed optimism and business expansion comes increased competition for talent at the senior level with many organisations increasingly developing local talent. For organisations where the countries of Sub-Saharan Africa are prime emerging markets, identifying, securing and retaining key local leadership talent is still a major challenge. Finding effective talent solutions is possible, if organisations look outside of their tradition pools. Using a search partner with an established network of African talent who is also networked with Africans in disapora can provide a competitive advantage. The cost of failed searches is high and choosing the right search partner, with the right network and highly skilled research capability, is the key to preventing this. If an organisation enjoys a successful relationship with a particular search partner for their Head Office search needs, it doesn’t necessarily follow that their affiliates are best placed to replicate that relationship in another market. 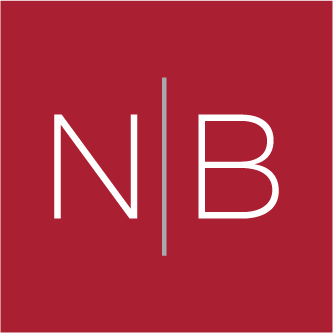 For more information on how Norman Broadbent Executive Search can help you please contact dominique.mcall@normanbroadbent.com or 0207 484 0119 for an exploratory conversation.